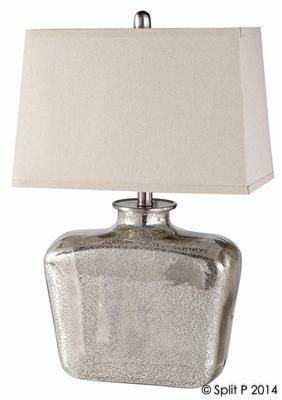 The shimmering light of a mercury glass lamp provides ambiance and a touch of elegnce to any room. SKU: 4200-324. Categories: Lighting, On the Sound. 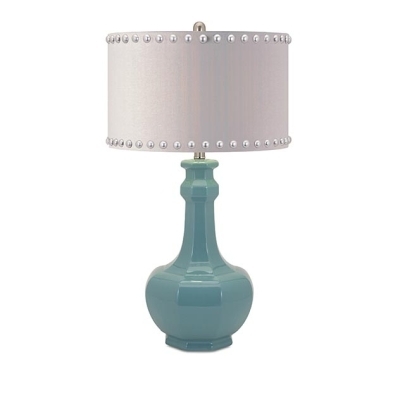 French wiring, the lamp accommodates a standard 3-way bulb. Maximum 100W.